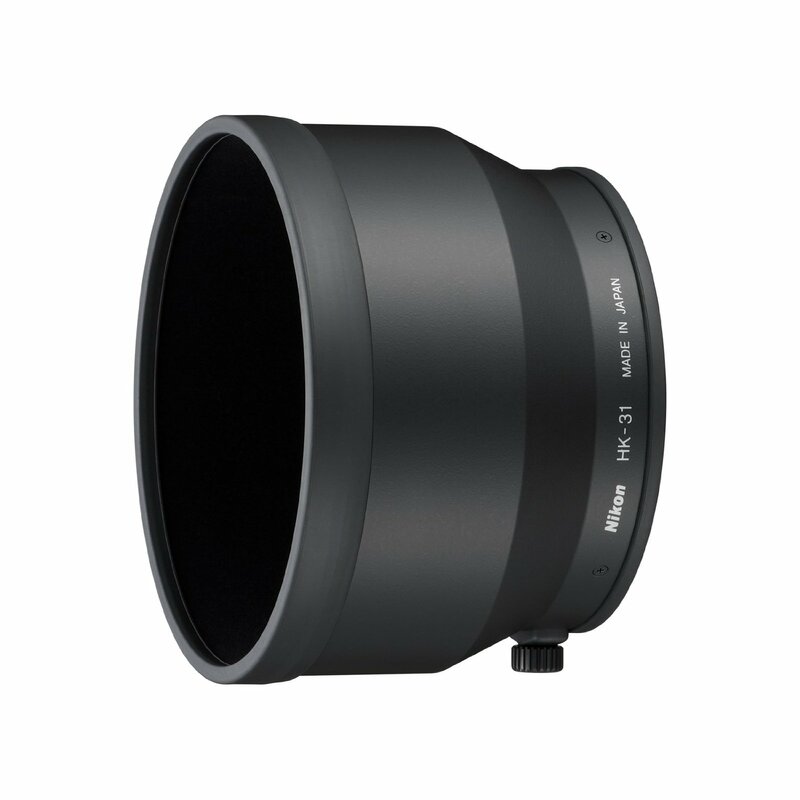 A fast f/2 prime 200mm telephoto lens from Nikkor, ideal for shooting wildlife, landscapes, and using even in everyday shooting needs, the AF-S NIKKOR 200mm f/2G ED VR II is a versatile lens to have if you have the right budget. Even professionals will feel the pinch when the price of $6000 is mentioned to them so it is needless to mention that amateurs will certainly feel this is something out of their reach. 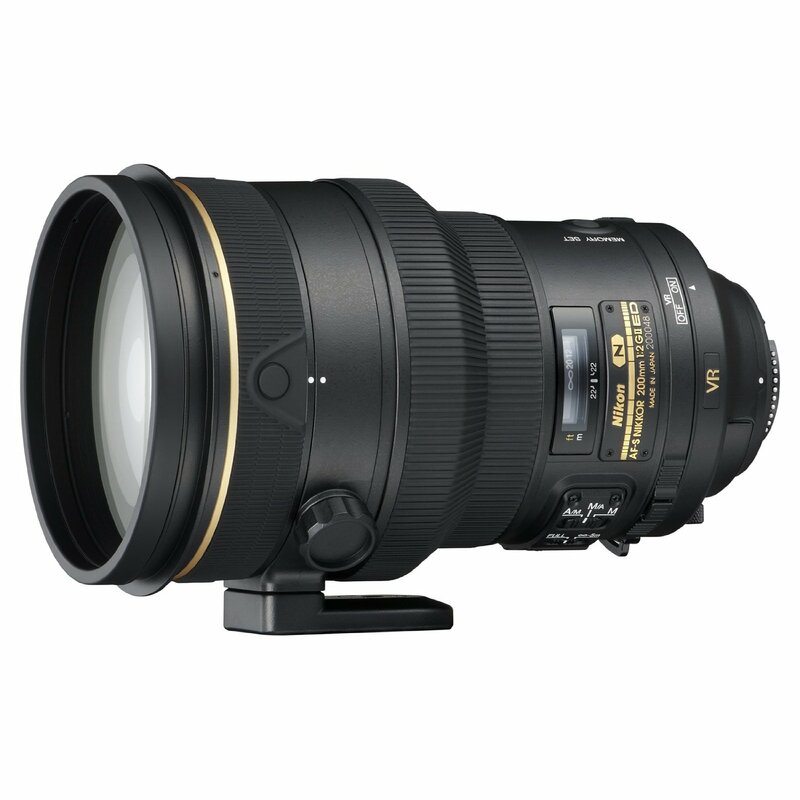 The AF-S NIKKOR 200mm f/2G ED VR II offers Nikon’s Vibration Reduction II technology which loosely translates to a slower shutter speed of up to four stops when hand holding your DSLR. 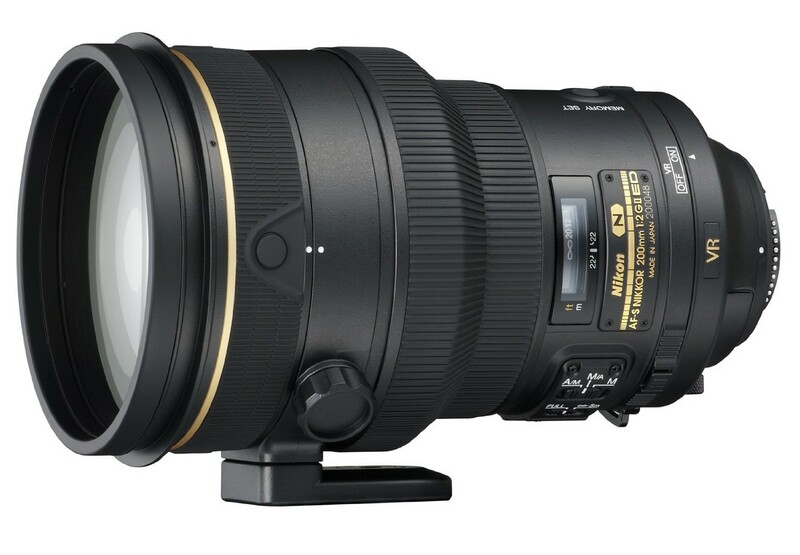 the presence of Nikon’s A/M technology means it is all the more easier to do precise manual focusing simply by turning the focusing ring even when the auto-focusing is engaged. Internal Focusing in the lens means the focusing always is done internally and nothing on the exterior moves, leading to a static barrel length. 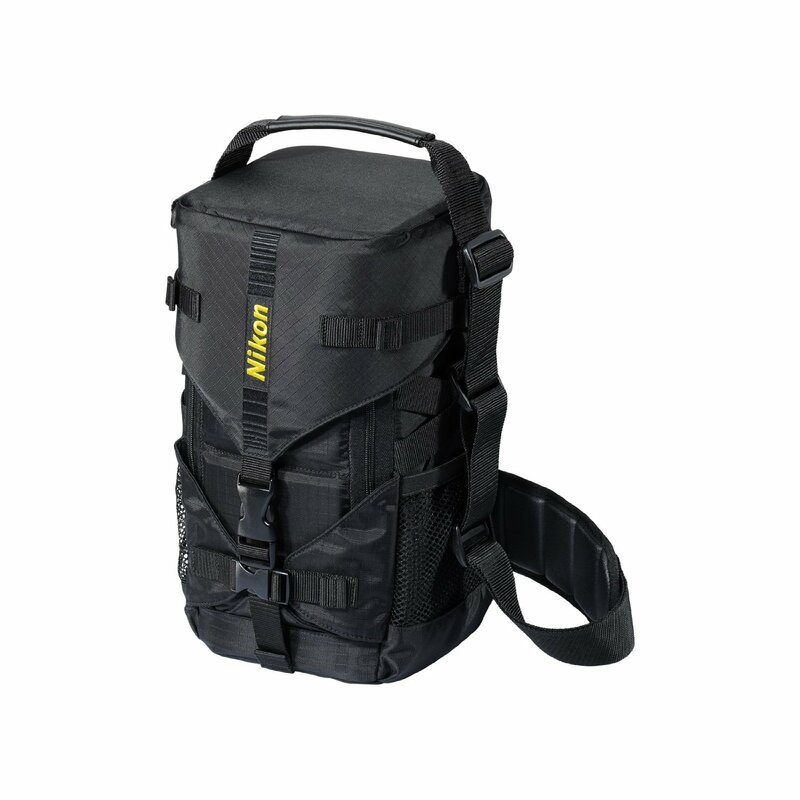 Nikon’s proprietary Silent Wave Motor technology makes for ultra-silent focusing. The presence of ED and Nano crystal elements means reduced flares and ghosts and better color saturation.